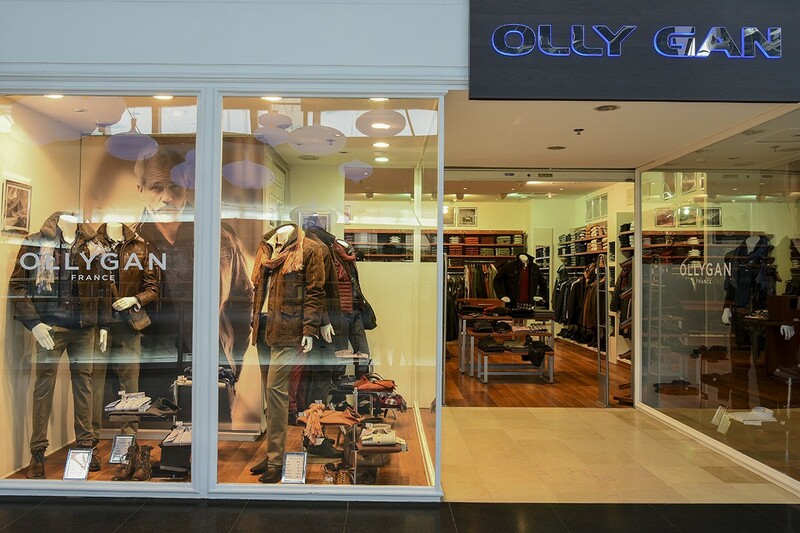 OLLYGAN offers a complete and accessorised range for men and a very extensive sportswear offer, from casual to city suits, with a desire to offer high quality products at reasonable prices. Ollygan is consistent in its selection of fabrics, the cut of the clothes and the detail of the finishes. 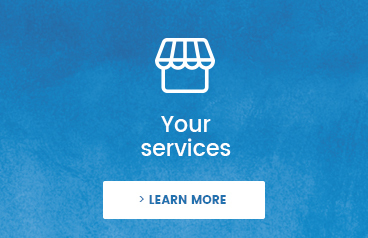 OLLYGAN offers an assortment of garments and colours that the sales staff match to each person’s personality.